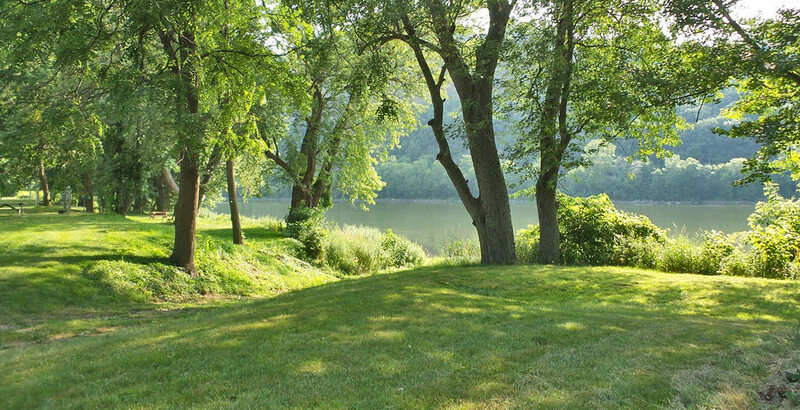 Relax and unwind on the banks of the Susquehanna River. 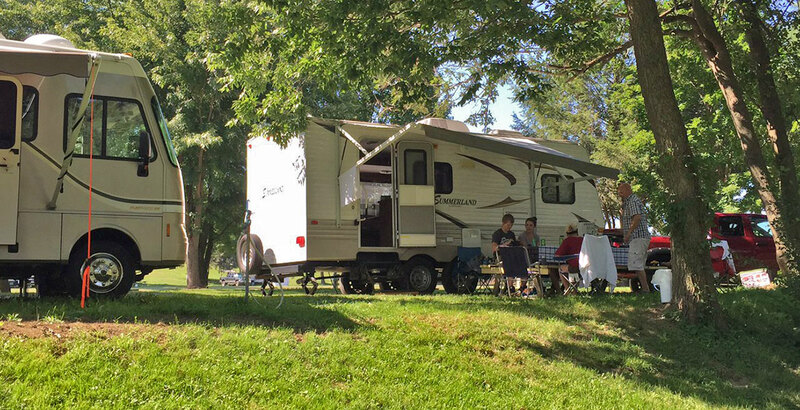 Have you ever longed for the way that camping used to be? Before the obsession with the biggest swimming pool, the newest playground, and a star-studded weekend entertainment lineup. 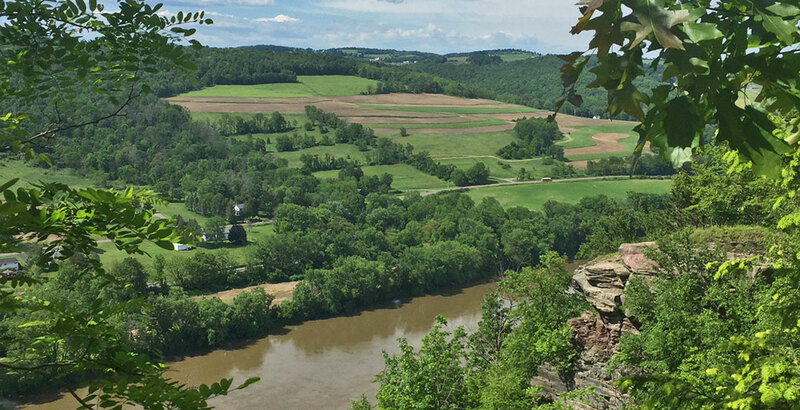 At Riverside Acres Campground, nestled along a remarkably scenic stretch of Pennsylvania’s Susquehanna River and Endless Mountains, your search for peaceful tranquility is over because you have found it. 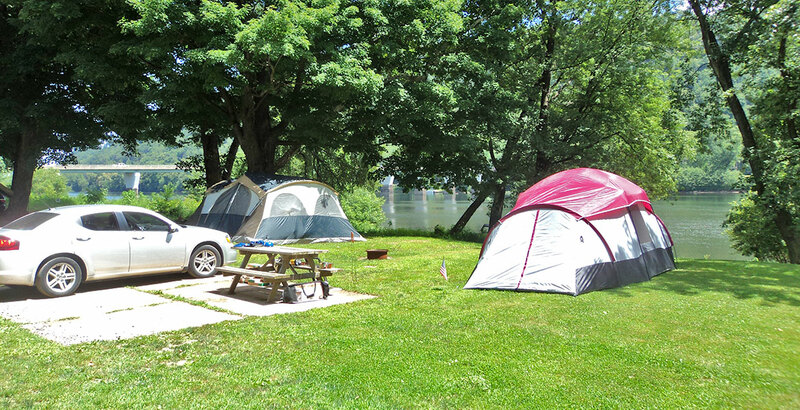 Campers come here to relax, in a quiet setting where oversized campsites allow them to really stretch out. 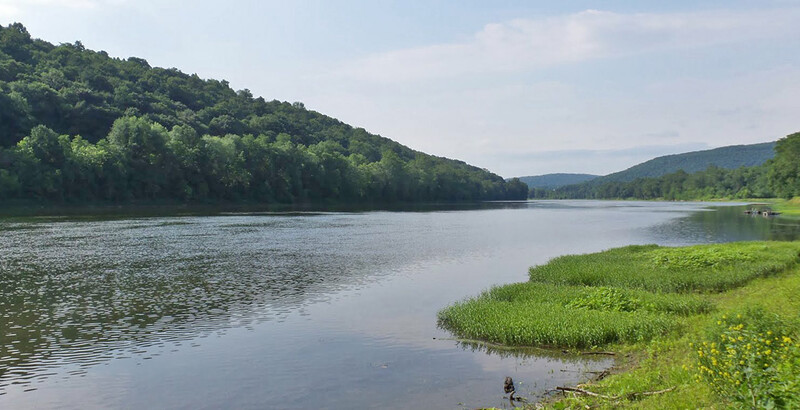 At Riverside Acres, we have 650 feet of frontage on the Susquehanna River. Many of our sites are right on the waterfront, and we have a boat ramp for the exclusive use of our guests. 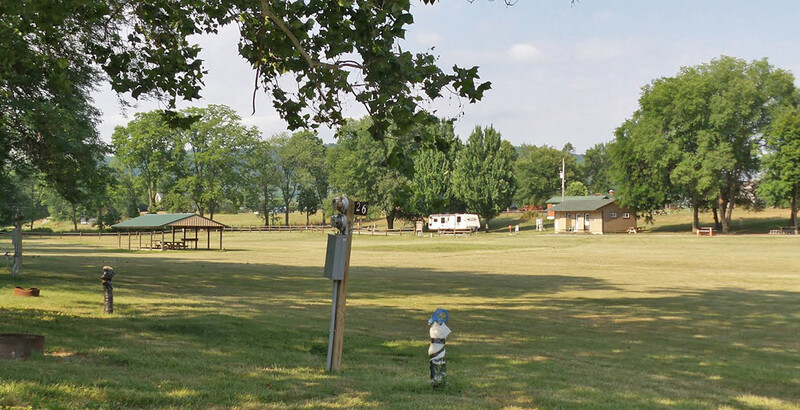 If you have been looking for a campground that is blessed with a natural beauty, where the setting is quiet and low key, we think that you will like what we offer. 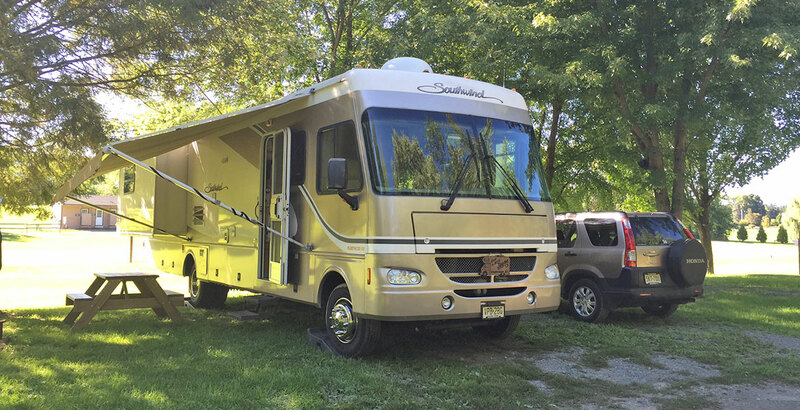 The campground is located in a country setting while still immediately accessible to scenic Route 6 and a wide range of nearby attractions.